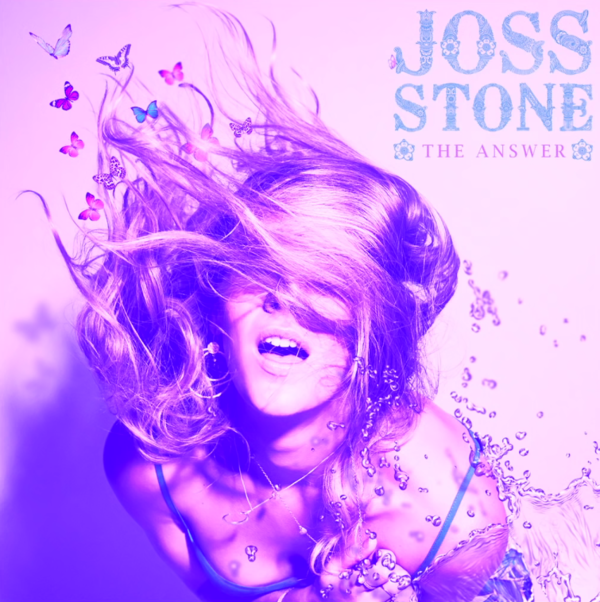 From the Joss Stone album titled Water For Your Soul, the dance inspired music video below is set her song titled The Answer. Congratulations to Joss Stone fan, Erick Cord, whose artwork featured above, was the winner of Joss Stone's art contest for The Answer single album cover. Connect direct with Joss at JossStone.Com, Facebook.com/jossstone, Instagram.com/jossstone and Twitter.com/jossstone.